We all need to have a good car insurance policy to help guarantee that we are covered in the event of an accident. But not only does car insurance help keep us protected, it also keeps you legal while you are on the road. Auto liability insurance is a mandatory requirement in 49 US states and in the District of Columbia. Currently, New Hampshire is the only state that does not require drivers to have some form of liability car insurance. However, even if the law does not require you to have car insurance, it is still a good idea to have a reliable policy for your own protection. When it comes to taking out a good auto insurance policy, there are many companies out there who promise that they are the best to have on your side. But the truth is that each company has their benefits and flaws, which make deciding on which company to go with even more of a challenge. And if your budget is a deciding factor, you will need to compare rates as well. Fortunately, there are a few good car insurance comparison tools out there that can help you decide on which company is the best for you. You can use these resources online to compare the top insurance companies, their policies, rates, and benefits side by side to help make the decision process go much smoother. NerdWallet has become a popular go-to website for all types of financial inquiries. You can compare everything from today’s top credit cards to which vehicle title loan is best for you. And of course, they have a handy auto insurance quote comparison tool that provides you with great rates from the top providers in the industry in as little as 15 seconds. Save yourself some time from calling around to different providers and waiting on hold as you fill out the simple form and receive instant quotes from brands such as Allstate, Progressive and Farmer’s just to name a few. You may have seen several commercials where Progressive states that they will let you compare their rates with other top insurance companies, even if they don’t offer the lowest price. While the company offers a wide range of top-rated insurance plans, they also provide a simple and easy way for you to compare rates without commitment. You can visit their website, start a quote, and compare rates in just a few simple steps. 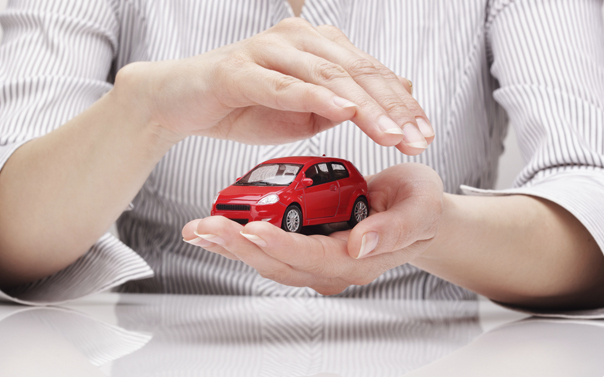 It is an easy way to shop for the insurance that will keep you and your loved ones protected while on the road. Esurance, which is an Allstate Company, offers their own policies for home and auto, and customers have the advantage of applying and receiving their forms completely online. But they also want their potential customers to know that they are getting a great deal by offering an insurance comparison tool on their website. You can get real quotes from the leading companies in the industry and select the policy that best suits you own individual needs and budget, even if it is not from Esurance.